When people put together a plan for selling their home, they often jump forward several steps by placing their house or apartment on the market straight away.They immediately think of speeding up the process, rather than trying to work out the best way to present their property. This approach works well for properties that need little to no work. But it can also have the opposite effect if there are some aesthetic or maintenance issues. The key thing to remember when putting your home onto the market is to pay attention to presentation. If you choose to invest a modest amount of money on revamping your property, it could sell quickly. By organising and running the refurbishment as your own project, you can also reduce costs. 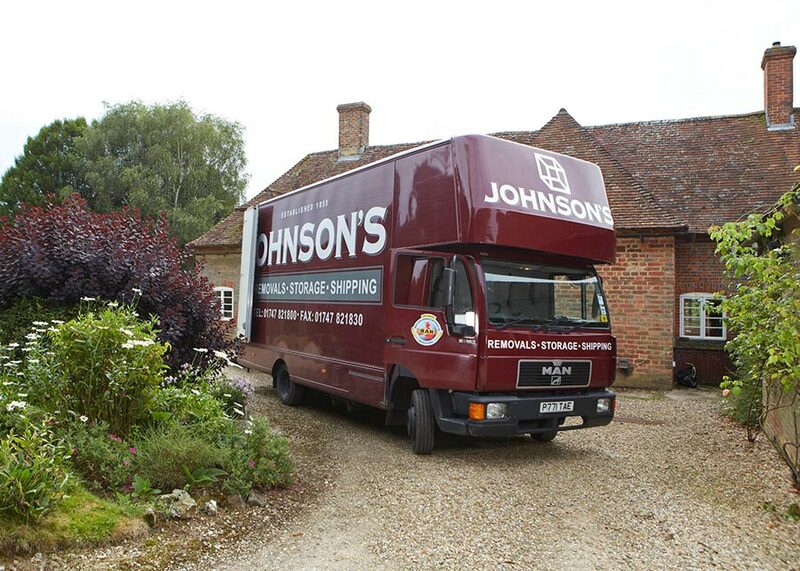 This is made more plausible by using Johnson’s of Shaftesburyfor our man and van and storage services. People who are happy to invest willingly may consider the services for a professional home stager. However, this is too expensive an option for most people, and the return of investment isn’t always a certainty. If you can afford the additional cost, then it’s something to consider seriously, but only if it doesn’t compromise your budget. Ultimately, it’s possible to use home staging techniques to showcase your property in its best possible light. First – the entire house or apartment must be clean, which means inside the oven, behind and under the fridge, and every other grim task. If you don’t want to do this then hire a professional cleaning company. Either way, your home must be clean throughout before any work begins. Then you need to repaint every room, in addition to repairing any dents in the walls or woodwork. This is where you can decide whether to take on the decorating work yourself or hire a painter and decorator. Furthermore, you’ll also have to assess the condition of your walls. Every carpet must be steam cleaned, or in cases of disrepair, you’ll need to replace them. The décor choices are an essential part of showcasing your home. With this in mind, you should also consider consulting with an interior designer. Alternatively, this will be something to add to your action points. Johnson’s works with several professional home stagers, interior designers and property developers in Dorset on a regular basis. The packages they all insist on using are our Man & Vanand Storage services. Both services fit with the requirements for most property development or refurbishment projects. Our man with a van removals service charges by the hour which will help maintain your project’s budget. We assign two of our removals team members to assist with any heavy lifting or basic labouring duties. And the smaller vehicles are easy to park in building sites or busy streets without causing disruption. You can move all your equipment and tools on and off-site at your convenience with our man and van service. Johnson’s also has storage unitsavailable at our depot in Gillingham. This is an affordable measure to keep your building materials and equipment safe from damage or theft. Johnson’s of Shaftesburyis your ideal partner company when undertaking refurbishments with a view to selling your home. We understand how tricky the housing market can be and why you don’t want to find yourself there too long. You will no doubt be competing with similar properties in your area, which is also worth checking out online. This is why showcasing your home is vital – you need to leave a positive impression with potential buyers. With some investment and smart decisions, you’ll have your home ready for the market in no time. It’s also worth considering how crucial it is to have your buyer meet your asking price and where some initial investment can facilitate this. The Johnson’s team centres everything we do around our commitment to the highest standard of customer service. It’s why we have tens of thousands of loyal customers who come back to use us for their removals and storage needs. If you’re looking to make some home improvements to improve your chances of selling up, contact ustoday. We have the rights services to help you make a positive impact on the housing market.